Legislation, tax obligations and other compliance issues can be tricky, and just because you’re good at your job, doesn’t mean you immediately understand everything there is to running a business. 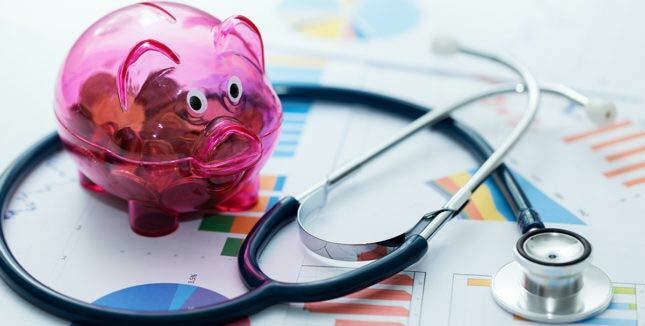 If you’re a medical professional who wants to take control of their financial future, these 5 steps can put you on the path to success. A strategic plan is a step-by-step outline of what you need to do to get from where you are to where you want to be. Whether you already own your own practice, are looking to start your own practice, or just want more forward momentum in your career, developing a strategic plan should be your first port of call in planning for the future. 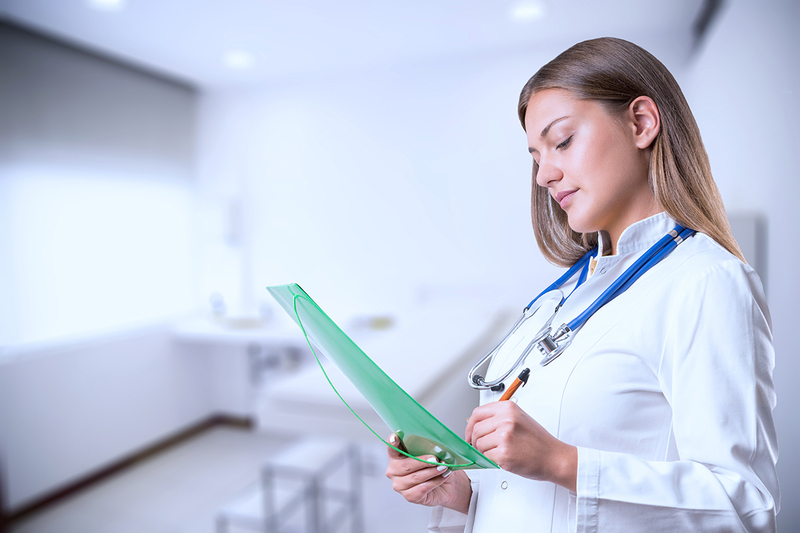 In medical practice, there are a number of industry specific considerations that go into creating a good strategic plan. Here are some key jumping off points to help get you started. But to get there you’ll need to be realistic about the mental challenges you’ll face along the way. Don’t be overly optimistic. Write down your motivations for wanting to achieve your goal, as well as any challenges you might face to that. As you grow your business you’ll get more opportunity to employ people to take on these tasks, but it pays to at least be open to knowing more about these subjects. As part of your strategic plan, write down what you know about running a business, and which areas you’ll need to work on. The medical industry is always in flux. Tax concessions and obligations, legislation, insurance and changes in technology can all impact how your business runs. How up to date are you on industry changes and standards? Also how willing are you to stay ahead of the curve? Write down what you know about the industry, what you need to know more about, and how you’re going to get there. The average accountant in your neighbourhood might provide sound advice for an average salary earner. However with the unique opportunities, incentives and pitfalls of medical industry taxation you’re better off in the long run recruiting an accountant who specialises in medical tax law. Anyone who’s been around the medical industry for any given amount of time knows that fortunes can change seemingly overnight. Prolonged illness can reduce your income, and there are other factors to consider as well. Step 3 in planning for the long term future of your medical practice or career is to investigate income protection. The type of policy you need will largely depend on your aims and career moves, so consider your options carefully. Regardless of your career trajectory, the best policy is to start planning early. Talk to industry professionals that can help you find the best way to secure your future. Minimise your tax burden, take control of your business plan and make the most of your expertise by consulting with the experts in medical industry financial management. 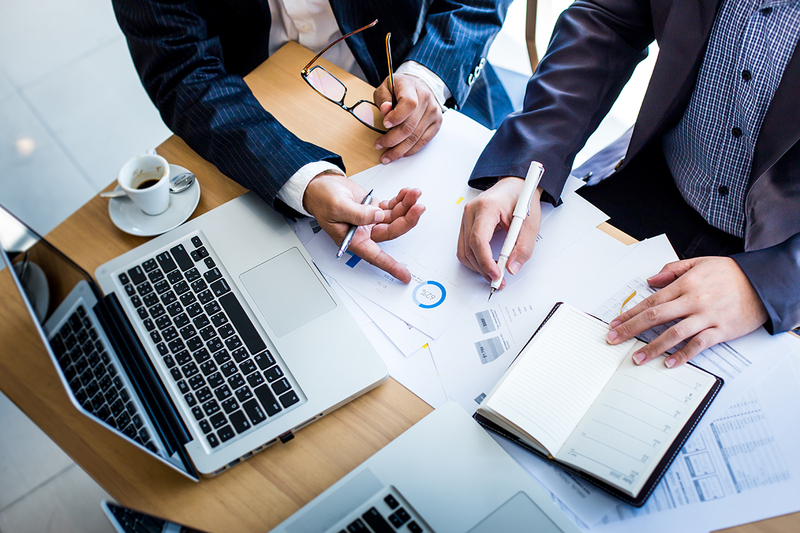 MEDIQ Financial’s team of industry experts are ready to help you. Contact us today and let us help you put your 5 step plan into action.